There’s so much that goes into buying a home, whether this is your first time looking for real estate or you’ve done this before. From knowing how much you can afford to learning the home buying process and knowing how to negotiate, the learning curve is huge. 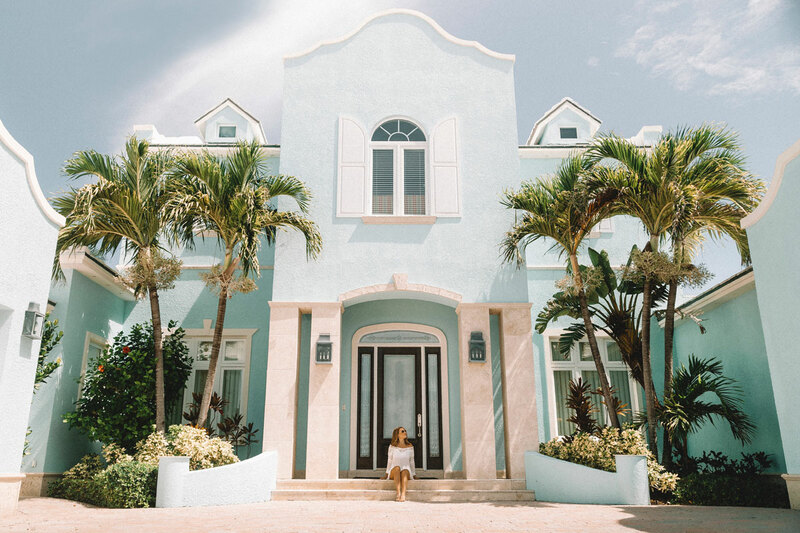 This home buying guide will help you navigate the tricky world of real estate so you can potentially have the home of your dreams. There’s really no time that’s “too early” to begin saving for a down payment. While it’s normal to put about 20% down, some lenders require much less. That doesn’t mean that putting down less is a good idea, though. If you put down less than 20%, you could end up having higher mortgage and insurance costs. One of the best home buying tips you’ll hear is to save as much as possible for your down payment. There isn’t a home buying guide out there that can tell you what neighborhood is best for you. Before you can find a home, you have to settle on a location. Research everything from safety and crime statistics to schools, noise level and proximity to necessities, like grocery stores, pharmacies and hospitals. Even if you find your dream home, you won’t be happy with it unless you’re satisfied with your surroundings. Buying a home is an enormous time commitment and expense, and you want something you can stay in for some time. If you purchase a home for the life you want instead of just for the life you have, you’ll be able to grow into it. This will save you the trouble of having to start the home buying process all over again when life changes. Applying for a mortgage requires a lot of documents, so this is a great time to get organized if you aren’t already. You’ll need, at the very least, your tax information and proof of income, which can be tricky if you’re a freelancer or self-employed. Usually, you’ll need your two most recent pay stubs, W-2 forms from the past two years, recent tax returns, and bank statements going back two months. Having these documents on hand at the beginning of the process can save you a lot of time. It’s always a good idea to hire a buyer’s agent, especially if this is your first time buying a home. It’s also a good idea to hire an agent if you don’t have a ton of free time to go to open houses and sift through homes online. Your agent will be able to send you listings that match your budget and preferences, and they may even preview homes on your behalf. They can also advise you about local real estate, like if you love a home that you don’t realize is priced way too high. Aside from experience, one of the most important things when hiring a real estate agent is to find someone you like and get along with. You’re going to spend a lot of time with this person, and you’ll want to work closely with someone you actually enjoy being around. If communication is easy, the entire process will go smoother. You should never purchase a home before having it inspected, because there are going to be certain things that you don’t recognize as problems or issues that are hidden. While the seller won’t necessarily be required to make updates or repairs if issues are found during the home inspection, you may be able to negotiate a lower price or, at the very least, go into the purchase knowing exactly what you’re getting. So much of your money is going to go towards the purchase of your new home and moving in, but you may not realize you need a small budget for the days following your move. This is one of the many overlooked home buying tips out there, but nevertheless an important one. Even if all of your bills are accounted for, there are going to be unknown expenses that pop up, from a celebratory dinner in your new town to home necessities that you just can’t find in your jumble of boxes. If you have spending money, you also won’t have to wait to update fixtures or give the walls a fresh coat of paint ¬– the best time to do those things is now, before your furniture and décor is all unpacked and setup. The home buying process is undeniably nerve-wracking, especially if this is your first time. Purchasing a home may be the biggest expense of your lifetime. Luckily, there are a lot of experts out there who are willing to help and guide you through the process.